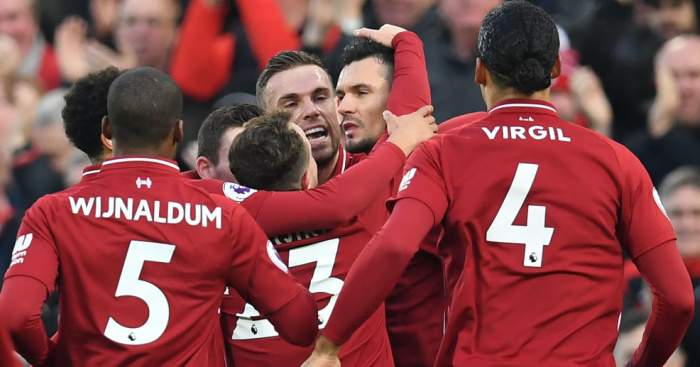 Liverpool fans are confident of getting back to winning ways despite Jurgen Klopp’s screw up, while Man Utd readers are in shock over Phil Jones’ new deal – all in Your Says of the Day. Just want our press and swagger back. 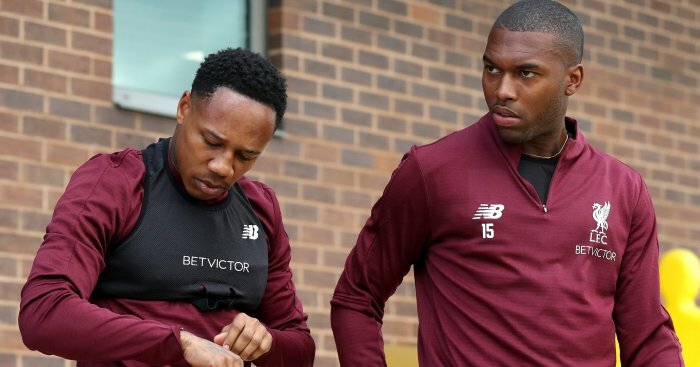 Hendo, Gini and Trent all trained this afternoon. Even if we had Trent and 1 midfielder back we’d be much better equipped. I believe Shaqiri will start this game. 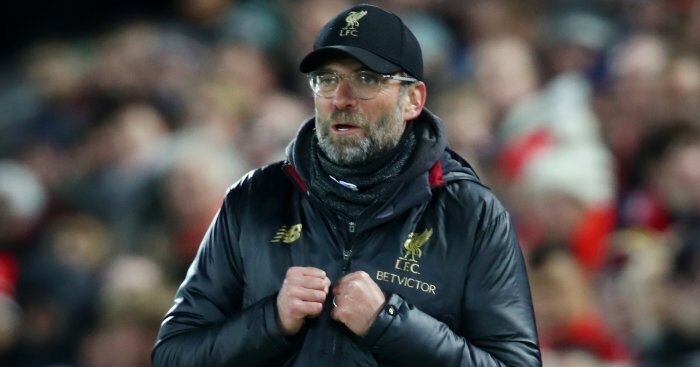 Klopp has his work cut out – and he is more than partly responsible for our blip, imo. Some may say that loaning Clyne isn’t a factot in our slump because he hardly ever played anyway. I hear the rationale in that. Personally, I see Clyne as our best RB. I know he isn’t young or up and coming like TAA. But he is a v good premiership quality RB. There aren’t many better. For whatever reason, Klopp demoted him to 4th choice RB – so no wonder he wanteds to leave. There was absolutely no reason to allow him to go (this is where I agree with Mikus about Klopp not being ruthless enough). I think he got caught up in our winning streak and didn’t allow for when things went wrong. Now we have Milner at RB, which is looking more and more like a suicide mission. I like Milner, but he just doesn’t have the pace to play there. More worryingly, is that it has allowed Lallana to get minutes on the pitch which is never really a good idea. Clynn was let go because he was dreadful. So many attacks broke down once they got to him because he had so little quality going forward. Defensively he was a little better but I seen him get beat many times. He had reasonable pace granted, but that was about it. Threeps, before Clyne was injured, no one complained about him as a liability. He was our most reliable defender before we had Robertson and VVD. His injury came at a very bad time (for him) as we had TAA and Gomez. 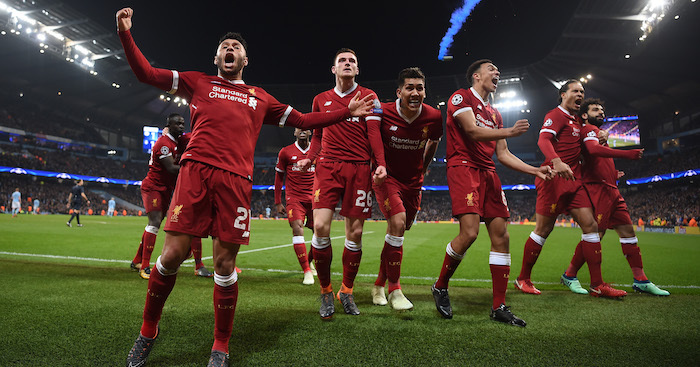 Personally, although I’d love my full backs to be great going forward, my requirement is for them to be good defensively and Clyne was definitely that. In TAA, I think we have a player who is good going forward but suspect defensively. Bottom line is that Clyne would have been a much better option at RB than Milner or Henderson. And Klopp should have known better than to loan him out. I find myself in agreement with Davinci which is not always the case. The Clyne decision is truly mystifying. Full backs are so important to our attacking play as they are give width. If they are poor goijg forward like Clynn it stops any attacking rhythm developing. 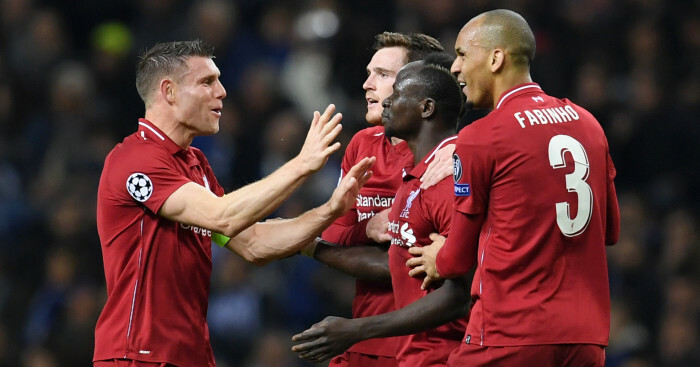 Robertson is ideal as he is pretty good going forward and excellent in defence. Moreno on the other hand is ok going forward but a liability in defence with the positional discipline of a 4 month old puppy. I would be happy if we can find a right sided Robertson type fullback. I agree TAA is not the greatest defensively and that has been shown a few times this season. Full backs used to be fairly one dimensional in their role but it’s developed a lot in the last few years. 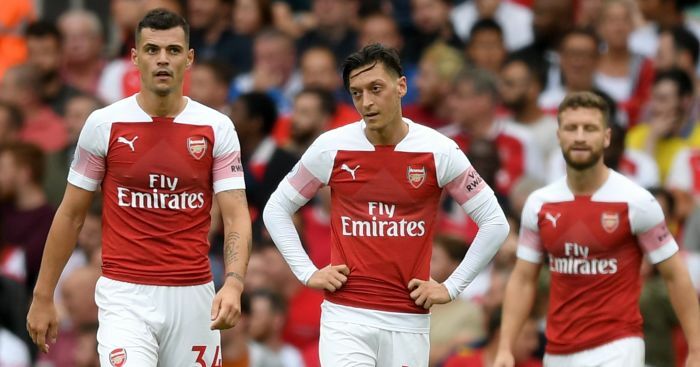 Being just good defensively isn’t good enough for top teams anymore, most of their full backs being more attack minded. 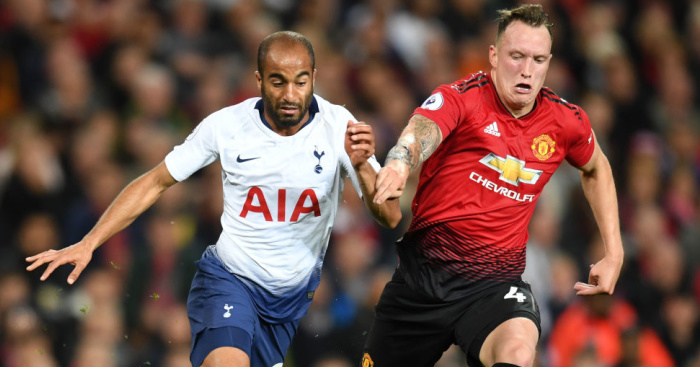 NEW DEAL FOR PHIL JONES – ARE UNITED CRAZY! 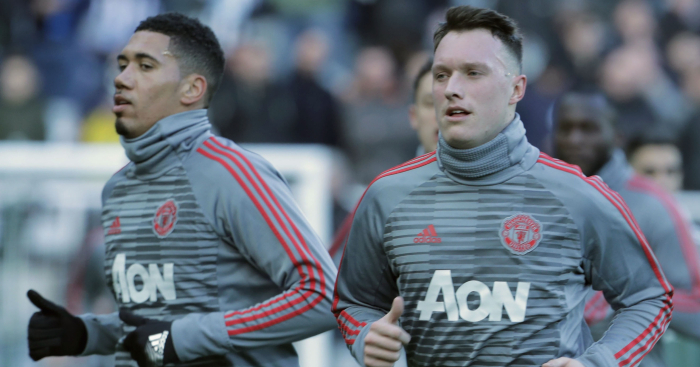 I don’t mind any player signing a new contract to avoid us losing them on a free, and Phil Jones falls into that bracket, but I can’t see how he has earned himself a 4-year contract. 4 years?!?!?! 18 months tops I would have thought. Its 4 and a half years with a 12 month option. Im not one too moan too much but that is bonkers. I hope the wages are not bonkers too that we never get rid of him. It just be with a view to getting a fee for him. 18 months shows we want to sell him and drive down his price. Or else the club has lost all sense. I doubt the player would sign a short deal. If they know you want to sell him why sign one? 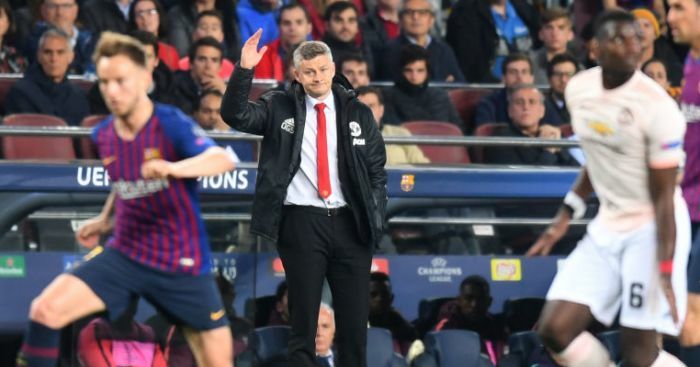 On the other hand, Ole may actually want to keep him? Or maybe give the next manager the choice? I would imagine a new CB being signed this summer to play alongside Lindelof – who has looked decent recently. We would need two back ups, and I guess that would come from the four we have (Smalling, Jones, Bailly and Rojo). Bailly and Smalling would be my choice with a younger CB from the reserves also getting the odd game. Giving Jones a 4 year contract on what will undoubtedly be higher wages is madness and is a continuation of the stupidity of most of the football related decisions made at the club since David Gill left. I thought we were starting to move in the right direction when we offloaded Fellaini but considering the recent renewals of Smalling and Young’s contracts along with this news – we get another stark reminder of the fact that the disastrous first half of the season was only 50% Mourinho’s fault and that Woodward is still there running a clownshow with his player acquisition and retention strategy. The only proper contract renewal we have had is that of Martial but because it was left so late and the player was so “empowered”, his agent took us to the cleaners – he now earns a tidy 250K pounds a week while players like Eriksen and Son at Spurs earn 75K. We still haven’t signed De Gea up which means we will either lose our only bona-fide worldclass player on the cheap or he will be the first GK on the planet to earn wages north of 300K pounds. I can see the reason for this renewal. He’s in and around the first team at the moment and we are dependent on signing a least one top center back in the summer to replace him. He’s British and fights for the team when called upon. Whilst he and Rojo are in the same squad and unable to keep fit we are vulnerable. We don’t want to be back in a position where we are forced to play McT or Matic at center back again. There’s also the option to receive a fee for him in the summer if clubs are interested. With a solid contract behind him it should be possible to get £20m for an England international from a mid table team. 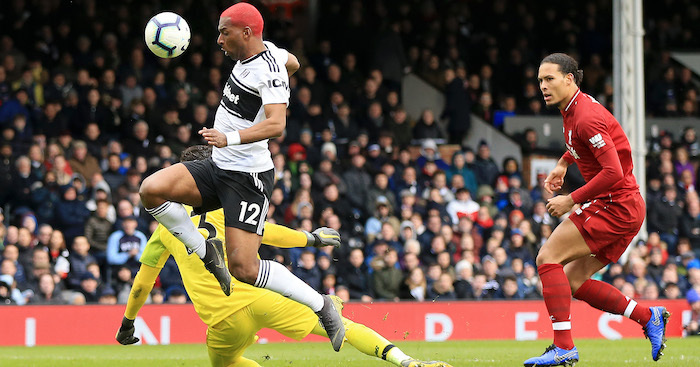 That said, things aren’t looking great for TFM or Tuanzebe at the moment, so there’s a chance we’d hang on to all our center backs this summer even if we bring in a big signing. 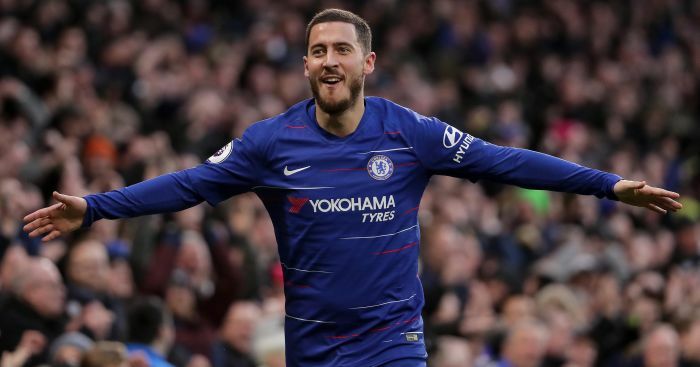 HAZARD WATCH: WILL HE STAY, OR WILL HE GO? Still think he’s off. If I were Sarri and the Board I’d be having serious discussions with CHO….convincing him that he’s our main man next season. Willian may be off in the summer as we as Pedro. Last thing we need is to be left with a untried Pulisic as our sole wide attacker. 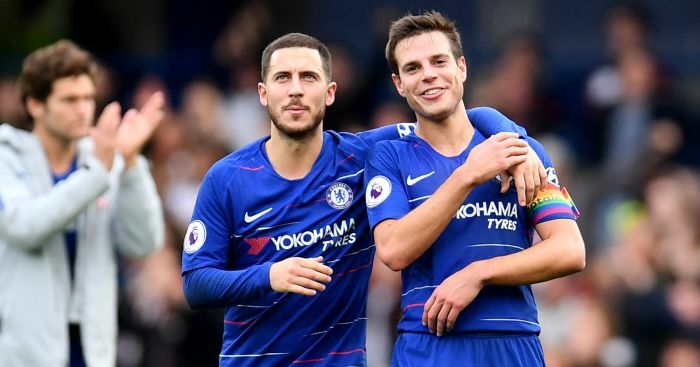 I tend to agree with Stuilse if Hazard was staying he would have signed the new £300k pw contract on offer and every week that goes buy costs him £100k if his decision is to stay so the sensible thing would be to sign the contract if we was going to stay and he hasn’t. It could be that Real have told him they are coming in for him but they still have to agree a price with Chelsea alternatively Real might have said we are interested but we can’t make any final transfer decisions until the Summer. Neymar/Mbappe ? Both of the above would mean Hazard having to hedge his bets I don’t think he wants to go anywhere else and if Real doesn’t work out for him I think he will stay at Chelsea. But the likelihood now is that he will go to Real. Have to agree with that statement. Had Hazard wanted to stay, he would have signed already. I think it now all depends on Real. If they want Hazard, they will get him. I just hope that with Zidane no longer there, their priority is not Hazard. I fully agree if Real does not come for him this summer, he will sign here. Hope it will be the case, the best case. Otherwise I would like Real come early for him in the summer with the right price, and we will have time to look for replacement. But my feeling is that Real will come for him last minute, with a low price moreover. I can understand why the logical assumption as to Hazard’s decision is that he’s leaving. However, I don’t think it’s necessarily so nailed on. Footballers are human beings, and as such just as prone to changes of heart, influence from loved ones, etc. I don’t even necessarily believe that Hazard had made his mind up when he said he had, or that even if he had, he hasn’t changed his mind since. One thing is for sure. No one has any concrete intel on this one. 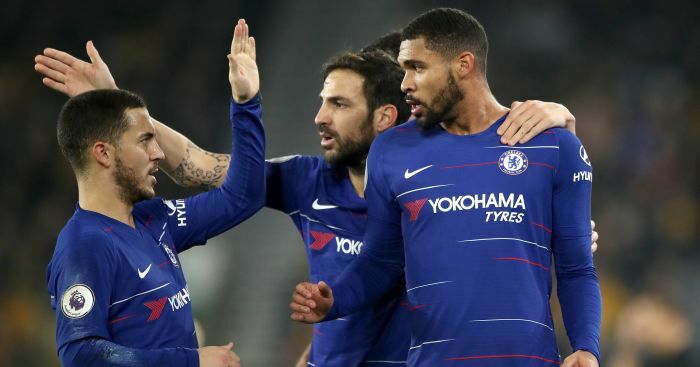 Eden is his own man, and as such I still hold out hope that he comes to the conclusion that he and his family are very happy in London and therefore why risk a move to another country. Sorry fellas but everything points to if Real say they want him he will want to go simply because it’s his lifetimes ambition since a Real Madrid supporting boy to play for Real this is not a normal transfer and Real aren’t a normal Club. But if that doesn’t happen he will stay at Chelsea imo, he’s happy at the Club and settled in London..